The suspect, believed to be Carlson, was killed during an FBI altercation. The shootout happened early Wednesday morning at a hotel in Apex, North Carolina, about 15 miles west of Raleigh, as police investigated reports about a "suspicious vehicle," the FBI said in a statement. The suspect, believed to be Carlson, was shot and killed during an altercation with the FBI, but the bureau couldn't positively identify him as of Wednesday evening. 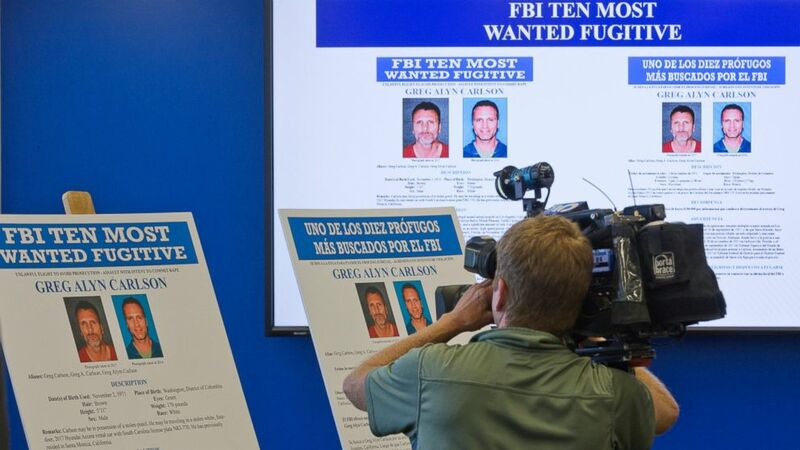 "The subject is believed to be FBI Top Ten Most Wanted Fugitive Greg Allen Carlson wanted in connection with multiple armed sexual assaults in Los Angeles, California," FBI officials said in a statement. "Positive identification will come from the medical examiner's office. While this internal review process is occurring, no further comments can be made," FBI officials said in a statement. 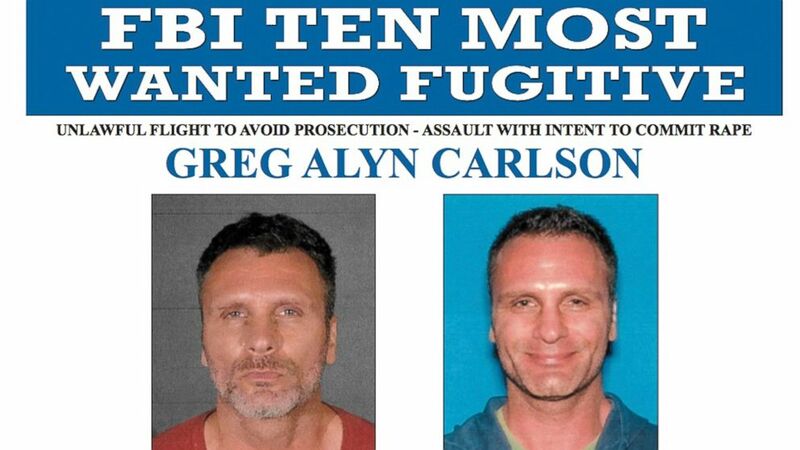 Carlson was placed on the FBI's list of Top Ten Fugitives in September 2018. The FBI had offered a reward of up to $100,000 for information leading to his capture. At some point, the FBI believes he obtained a stolen handgun, a rental car and "a lot of cash," Special Agent Scott Garriola, a member of the FBI’s Los Angeles Fugitive Task Force, said in a statement last year. "This individual is a serious threat to the community," Garriola said. "Investigators have also linked him through DNA to sexual assaults dating back to 2003." "He’s got some familiarity with Florida, but he could be anywhere," Garriola added. "He has a lot of cash, and he’s indicated that he will not turn himself in. We need the public’s assistance to help apprehend him." The FBI said the suspect will be identified after a review from the medical examiner's office.